Tesla Employee Sabotage | What Really Happened? 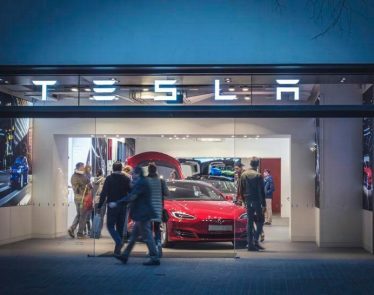 Tesla employee sabotage: Tesla Inc. (NASDAQ:TSLA) CEO Elon Musk has not started off the week very well after he alleged that an employee of the company sabotaged operations. According to a recent article from Reuters, Musk had sent an email to employees on Monday regarding an unnamed employee who had conducted “extensive and damaging sabotage” to Tesla’s operations. 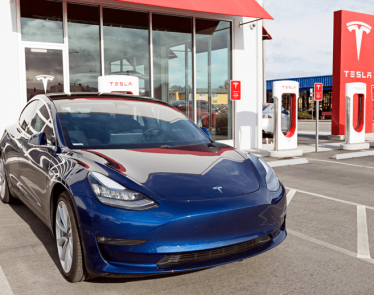 Tesla has been in the media as of late for several reasons, including a recent report stating that there was a fire at one of Tesla’s facilities. 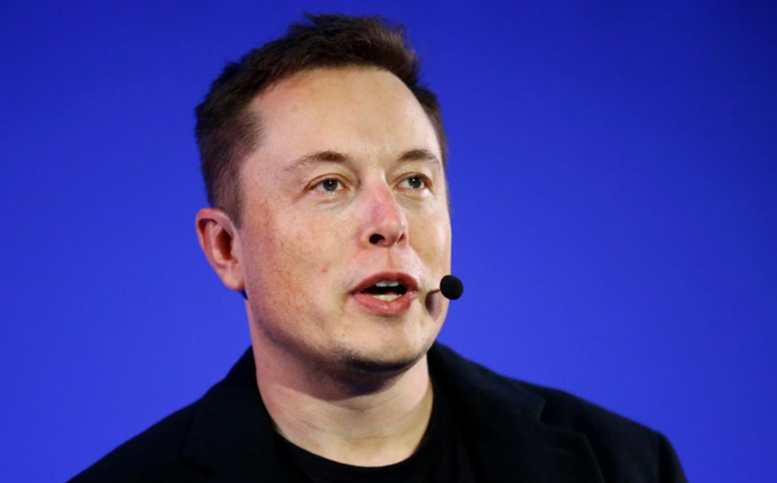 In an email on Sunday to employees, Reuters reported, Musk had said that the fire was put out in a few seconds and caused no significant damage to any equipment; no injuries were reported as a result of the fire and production has resumed. 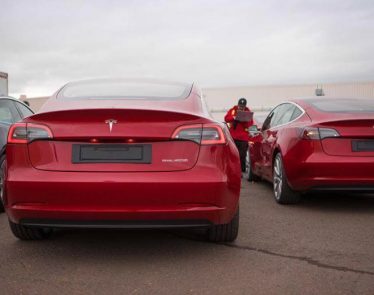 Tesla also recently laid off nine percent of its workforce in a move that is meant to help restructure the company and hopefully turn a profit. 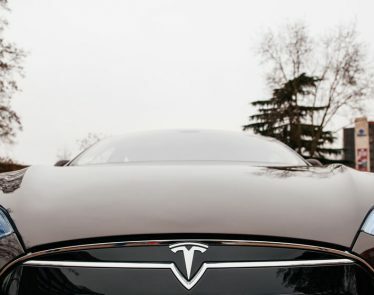 Shares of the company fell on Tuesday by 4.93% with Tesla closing at a value of USD $352.55, after opening at $365.16. 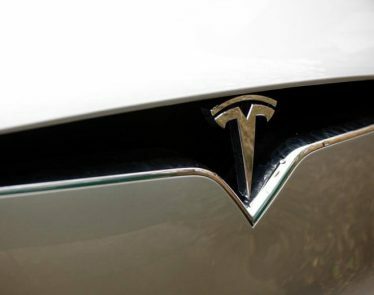 On Monday Tesla closed at a share value of $370.83. 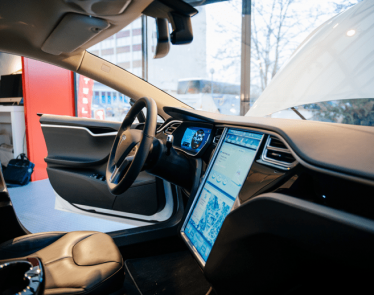 Do you think Tesla could ever have a day of good media coverage? Do you think that it was Tesla employee sabotage? 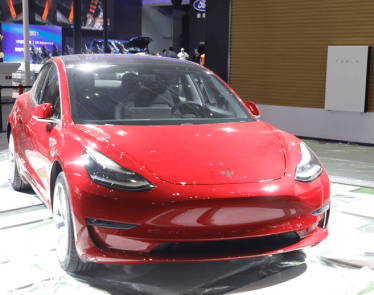 Harley-Davidson Stock Drops Amid Talks of Moving Production out of U.S.
It’s been years in the making, and now, the much-anticipated ‘standard’ Tesla Model 3 with a base price of $35,000 USD has arrived. 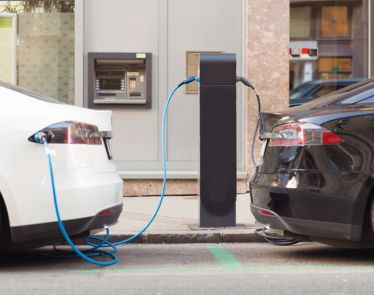 Tesla Stock: Will It Tank on Company’s $920 Million Debt Due Friday? It’s official! 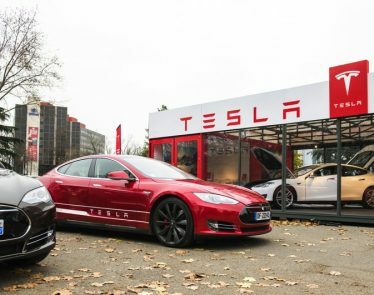 Construction of Tesla’s (NASDAQ:TSLA) first non-US factory has begun. Tesla Inc CEO Elon Musk and Shanghai Mayor Ying Yong, celebrated the ground breaking of Tesla’s Gigafactory 3 earlier today.